One limitation that complicates the study of climate change is that many of our temperature and precipitation data do not go far back in most terrestrial parts of the world. The United Kingdom has the longest sequence of climate-related data recorded, but this is a small area of the planet. Thus, increasingly other proxies, often including paleoclimatic data in the form of isotopic signatures, have been used to study past climates. However, geographic information recorded by ship crews offers another record that could be utilized to understand how our climate has changed (related: Help map historical weather from ship logs). By the 15thcentury, ships sailing in support of growing European empires began to record their relative positioning more reliably. In the 16thcentury, determining longitude was an important goal for ships and this became a key focus among European powers with different solutions becoming used by the 17thcentury. Latitude, on the other hand, was a relatively easy problem to solve. These attempts to understand ship positioning means that ship logbooks are a reliable source of location and climate data. With this increasing information available via ship logs, even if exact coordinates are hard to reconstruct, it is now possible to estimate how climate affected shipping over the last half millennium as well as how this climate affected different land masses. For instance, between 1700-1855 there are 383 identifiable major storms or hurricanes in the Atlantic. In the Lesser Antilles there are cyclones recorded as early as the 1690s. Drought severity in parts of Europe from the early 19th century could now be reconstructed from ship logbooks, including combining the data with other land-based recorded sources, as they provide information of oceanic circulation that affected regional precipitation. 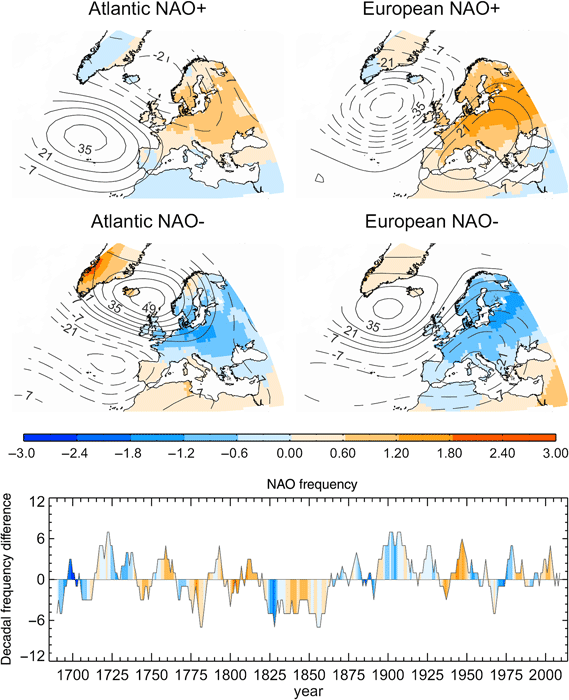 Another important set of information allows the North Atlantic Oscillation (NAO) to be recorded and studied for its affect in climate since the 17th century in northern Europe. This has an important impact on temperature, for instance, where a negative NAO could indicate colder winters. From these data, it is evident that cold winters at around 1700 were, in part, influenced by a negative NAO occurring off the shores of Europe. 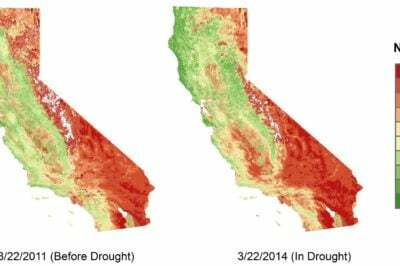 Other records have demonstrated shifting strengths of the monsoons. This could be vital data to know, particularly how monsoons historically have shifted, as 40% of the world’s population today depends on the monsoons for rainfall. In one example, it was shown that in the early 19thcentury, the Western African Monsoons were much stronger from 1839-1890 in contrast today. In effect, more recent droughts have been demonstrated to be unprecedented relative to the recent past, suggesting that there is now a clear shift in rainfall in parts of Africa that was not evident nearly 200 years ago. One argument as to why ship logbooks could be useful for studying climate change is they provide a signature of climate prior to major human-induced change. For instance, the severity of storms, relative changes in wind direction, or changing rainfall patterns are just some of the data that have been captured through increased data evident already before the Enlightenment. Climate models and historical records can be combined with other sources of land data to provide more accurate tools to evaluate how climate has shifted in recent periods. This is, in fact, being done by the ACRE initiative that is looking at climate over the last 200-250 years, the timespan that covers major human change on Earth. What recent work has shown is that there is a lot climate data available already from ship logbook recordings that go back up to 500 years in places. These data can greatly contribute to understanding of important shifts in the past climate that can be used by policy makers to better understand how and where climate shifts are beginning to drastically alter places. This is the case in parts of Africa, where increased desertification could be explained in part by weakening monsoons since the 19thcentury, while such data have also explained important climate phenomena in Europe and Asia as well. In short, such information provides an enormous research potential for climate geographers. For more information on major storm activity recorded in ship logs in the Atlantic and Lesser Antilles see: Chenoweth, M. (2006). A reassessment of historical Atlantic basin tropical cyclone activity, 1700-1855. Climatic Change, 76(1–2), 169–240. Chenoweth, M., & Divine, D. (2008). 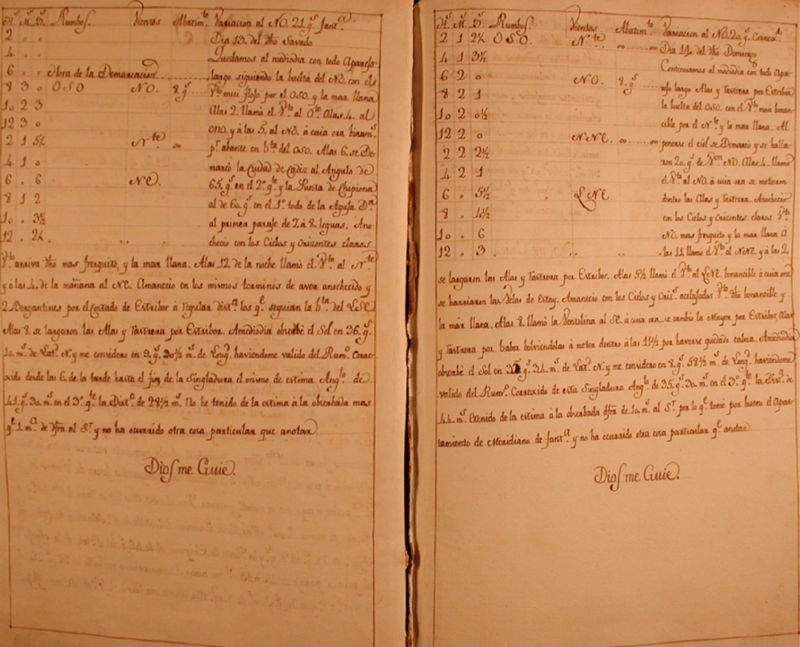 A document-based 318-year record of tropical cyclones in the Lesser Antilles, 1690–2007. Geochemistry, Geophysics, Geosystems, 9(8), Q08013. For more on drought severity measured from ship logs and other sources together, see: Vicente-Serrano , S. M., García-Herrera, R., Barriopedro, D., Azorin-Molina, C., López-Moreno, J. I., Martín-Hernández, N., … Nieto, R. (2015). The Westerly Index as complementary indicator of the North Atlantic oscillation in explaining drought variability across Europe. Climate Dynamics, 47, 845–863. For more on NAO data, see: García-Herrera, R., Barriopedro, D., Gallego, D., Mellado-Cano, J., Wheeler, D., & Wilkinson, C. (2018). Understanding weather and climate of the last 300 years from ships’ logbooks. Wiley Interdisciplinary Reviews: Climate Change, 9(6), e544. https://doi.org/10.1002/wcc.544. For more on shifting monsoons in Africa, see: Gallego, D., Ordóñez, P., Ribera, P., Peña-Ortiz, C., & García-Herrera, R. (2015). An instrumental index of the West African Monsoon back to the nineteenth century. Quarterly Journal of the Royal Meteorological Society, 141(693), 3166–3176. 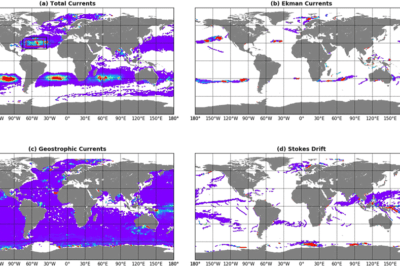 For more on how climate data from logbooks are combined with other sources, see: http://www.met-acre.org/.